It’s simple. Special Areas wants your business. Our community is growing and full of opportunities. We’re looking for pioneers, like you to prospect over 5 million acres and find the opportunity that is right for you. We promise, you’ll find more than you would expect. Our rural municipality works regionally to provide entrepreneurs with resources, opportunities and business services. Don’t forget “rural is back”, many people are realizing that business can be done anywhere. So with the creation of our highway to the future, rural internet, we have opened up doors for many entrepreneurs. Isn’t it your turn to enjoy the benefits of rural living while connecting globally? You can Return to Rural and build your business and your life in the Special Areas. Technology is changing everything. Even small town Alberta. We used to be the place that young people ran away from. Now we’re home to a new breed of techno cowboys and wired entrepreneurs that are changing the landscape for good. Join this group of new age pioneers and return to your rural roots! What is the Return to Rural Project? In simple terms - we are pioneering a new approach to youth migration - Youth retention & attraction 2.0. We are using social media to connect, engage and communicate with "mature" youth (aged 21-45). Rural communities everywhere are often known as the place young people move away from - we want to change that, highlight how young people can live your dream life in a rural community - especially ours. Wanda Diakow is the economic development officer for Special Area No. 4. Having lived and worked in the rural environment she is aware of the needs of a rural community and is dedicated to advancing economic development in the Special Areas. She enjoys working with individuals or a community group towards a common goal and finds the synergy of a community working together to be most the most rewarding aspect of her work. 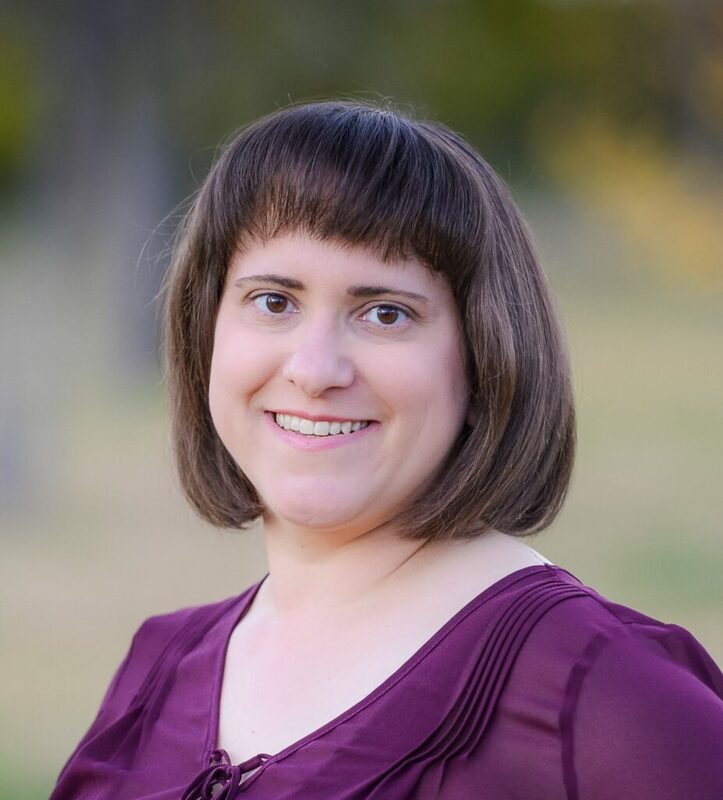 Trisha Sewell is the economic development officer for Cactus Corridor Economic Development Corporation whose stakeholders include Special Area No. 2, the Town of Hanna, the Village of Youngstown, and the Hanna Learning Centre. Being raised in the Special Areas, she is committed to advancing economic development opportunities among business and regional partners using collaborative techniques. She is excited to marry two of her passions, marketing and the Special Areas, while enhancing business opportunities for the area. It’s a great time to start or grow your business in the Special Areas. Our economic development practitioners and business & technology specialists are here to help/assist you with your business needs and ideas. Don’t hesitate to contact one of our economic development officers or our marketing specialist. They can provide you with the “hands-on” assistance in marketing, technology or business development you might need. Our community is committed to growing. By contacting our economic development practitioners, you will find information on our community, local business climate and more. Great! You’re looking to start your business in the Special Areas. Here are a few resources that might help you achieve your business goals. Go Forth – A great new way to get business education right from your home computer. www.returntorural.ca – Webinars, mentoring and more. Bizpal – Simplifed access to business permits and regulations. The Special Areas Board does not issue Business Licences. If you require a letter to procure business supplies, please contact the nearest district office. It’s great to have a partner in business - the Special Areas wants to work with you! Here is a list of resources and links that can help you develop your business idea. 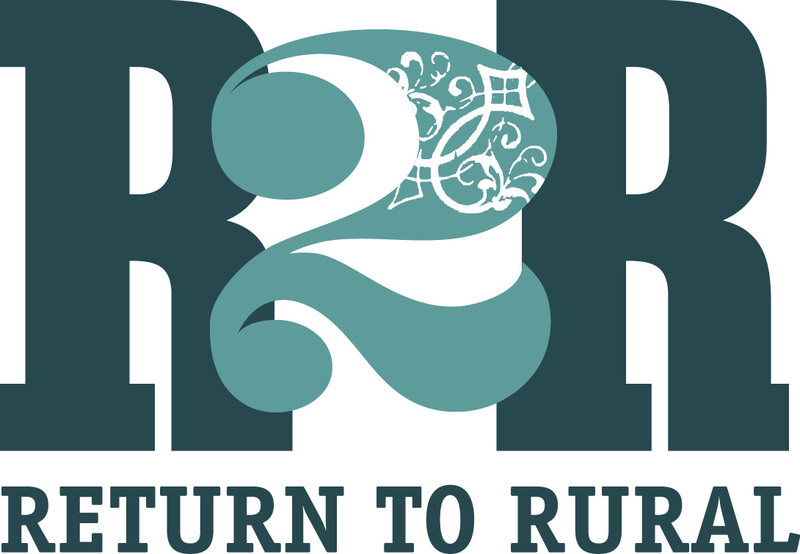 Want to return to rural with your business? Check us out. Need more information? We are proud to work with these other great organizations, all working towards helping you make your business successful.